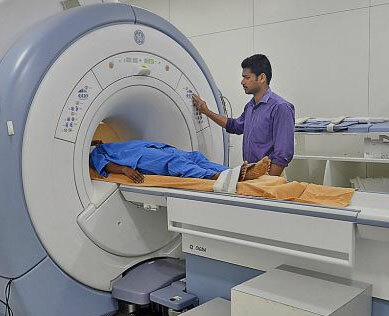 We offer HIGH FIELD and OPEN MRI's using a GE Profile machine. 7440 Oakmont Boulevard,Fort Worth, TX 76132, USA. 6800 Harris Pkwy, Fort Worth, TX, USA. © 2016 S1 Imaging . All Rights Reserved.